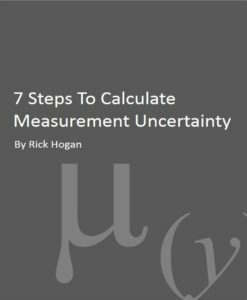 Learn how to calculate measurement uncertainty in 7 easy to learn steps. 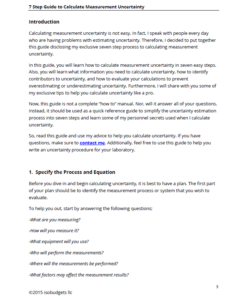 In this 14 page guide, I will teach you to calculate measurement uncertainty using the GUM method so you can meet the requirements of ISO/IEC 17025 accreditation. 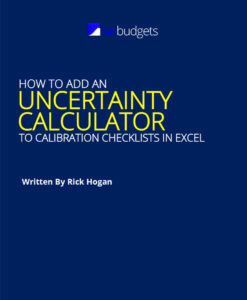 Plus, learn a few tricks that you will not find anywhere else. 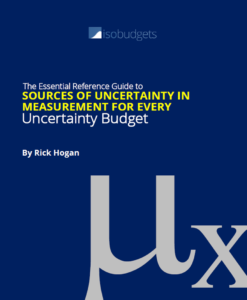 Calculating uncertainty is hard! 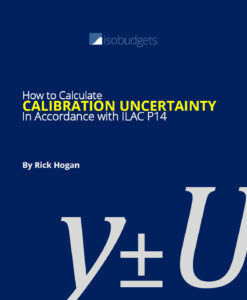 To stay ISO/IEC 17025:2005 accredited, you have to learn how to calculate measurement uncertainty and report it with your measurement results. 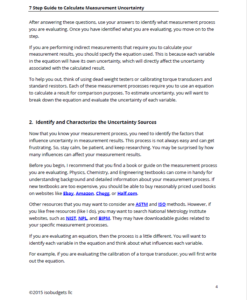 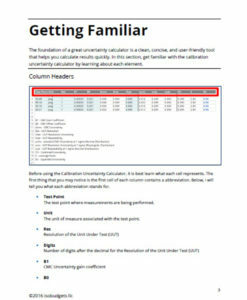 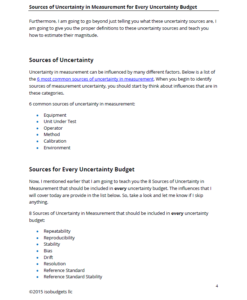 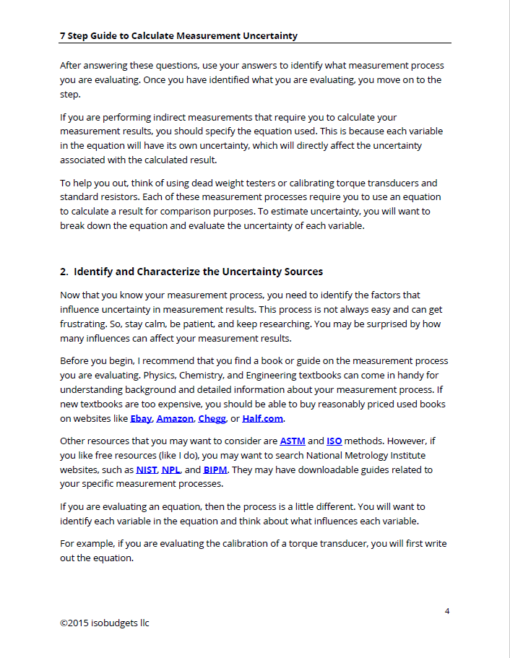 To help you out, I have written this guide to teach you my exclusive seven step process, so you can calculate measurement uncertainty like a pro. 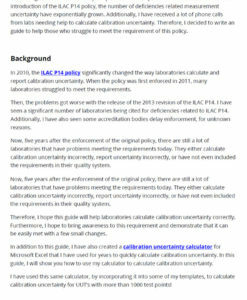 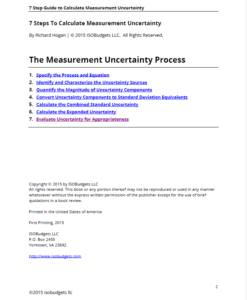 The best part, you can use this guide to help you develop a procedure to calculate measurement uncertainty that meets ISO/IEC 17025:2005 requirements 5.4.6.1 and 5.4.6.2. 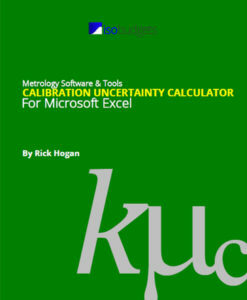 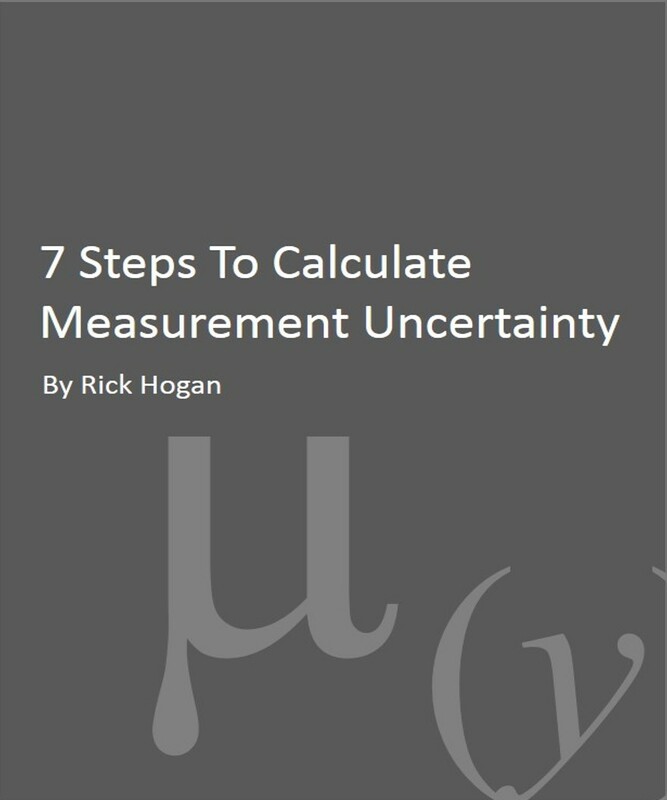 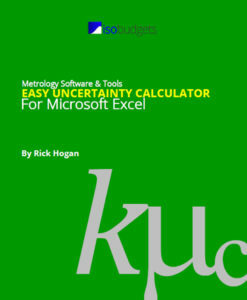 Get the 7 Steps to Calculate Measurement Uncertainty guide now got only $29.00. 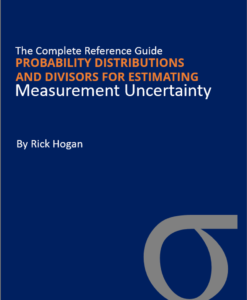 Thank you Rick! 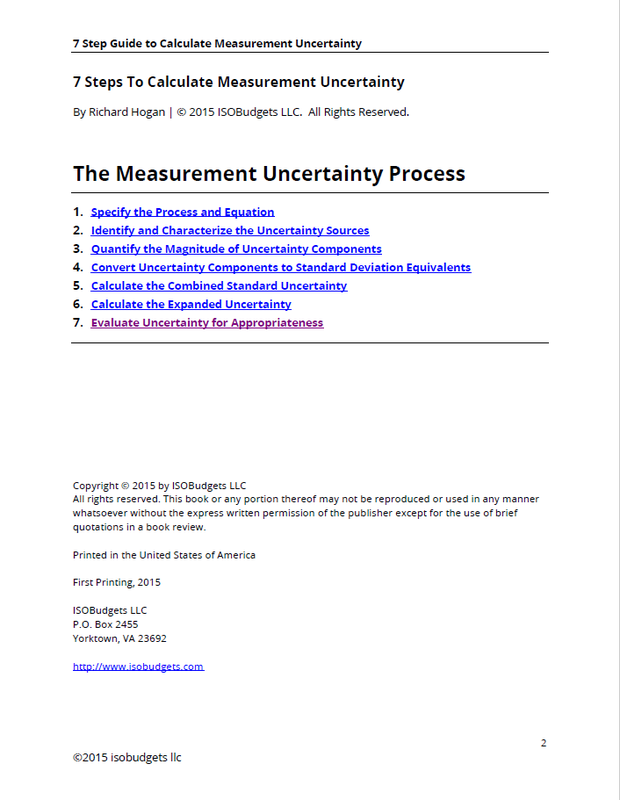 Your products have helped me learn how to calculate measurement uncertainty. 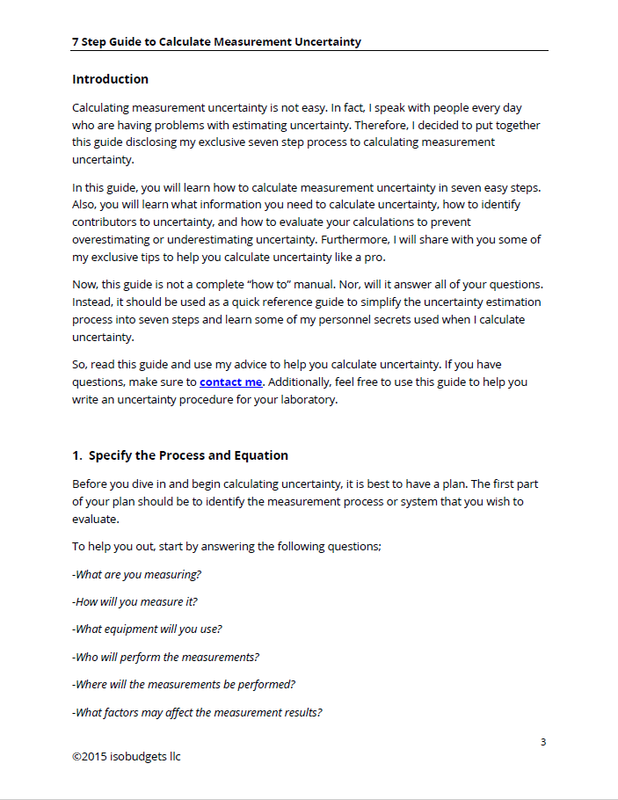 I am very impressed with your knowledge and meticulous attention to detail! 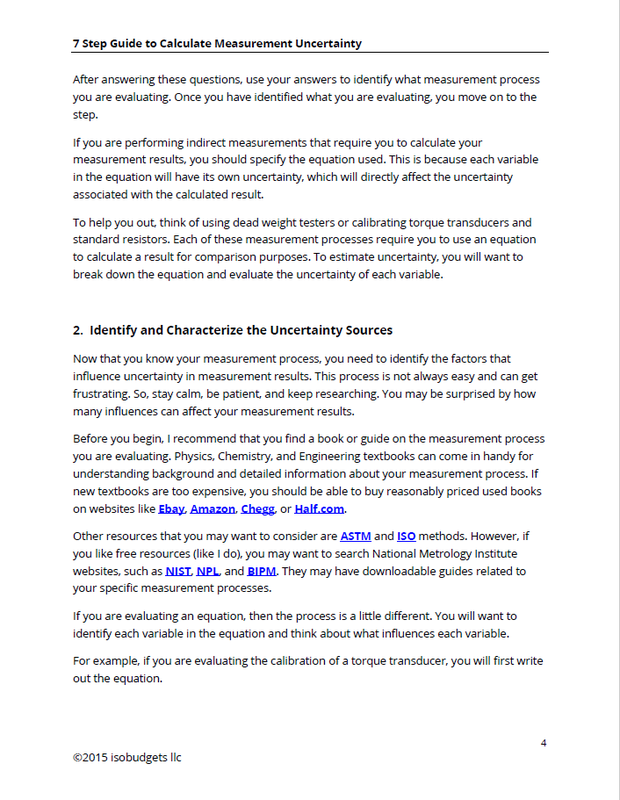 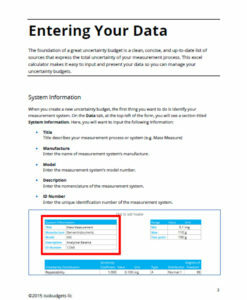 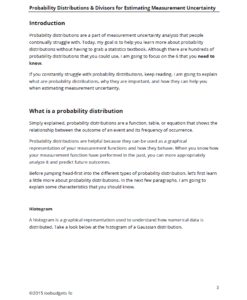 Anybody who is working with measurements would benefit from reading your papers and looking at your calculators.